As the name suggests, this building was formerly used as the Bamburgh Boys School. Now, fully renovated, it’s a beautifully located property for a great holiday retreat. Only a 200 yard walk to the fabulous sandy beach and historic castle (great views from the Bedroom) and even less to the village pubs, restaurants, and shops. 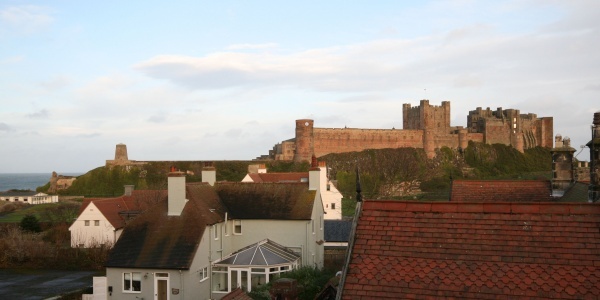 If you want to venture further, Holy Island is 20 minutes up the coast with Castle and Priory, Alnwick with Castle and Gardens is also a 20 minute journey… The charming fishing village of Seahouses is just 3 miles away, with boat trips to the islands and a range of amenities for all the family. 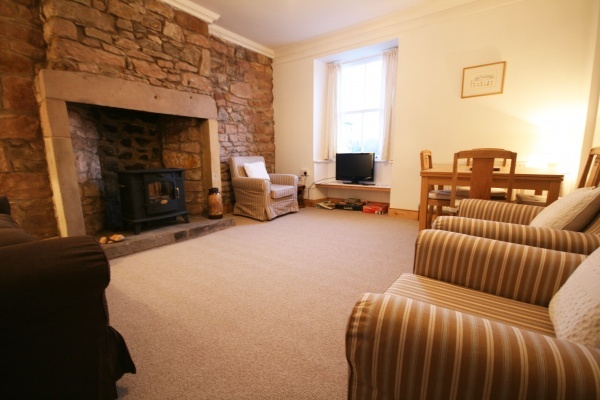 Large living room with inglenook fireplace, electric stove, freeview TV including DVD player, portable CD player, and dining table. 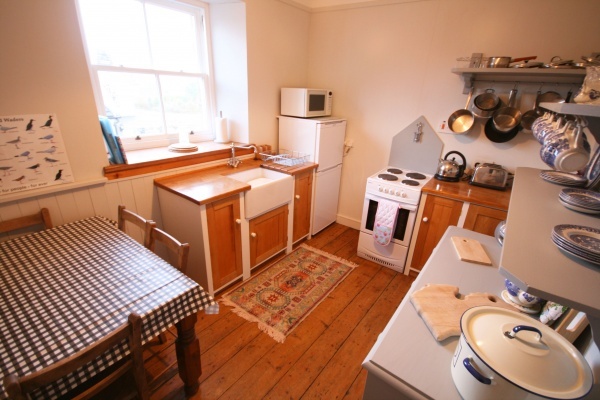 Kitchen with electric cooker, microwave, fridge freezer, Belfast sink and breakfast table. Shower room with hand basin, w/c and washing machine. Two very large bedrooms with great castle views; one consisting of a king size and a single bed. The other bedroom is made up with two zip and link beds (operates as either a super king or twins), a further single bed plus a pull out mattress suitable for an additional child. 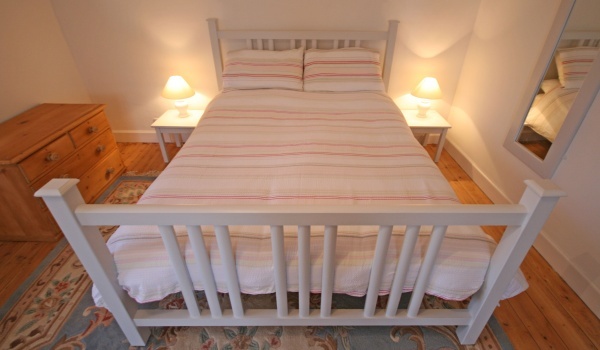 Both rooms are well furnished, have dressers and wardrobes and benefit from great sea views. Central heating throughout the property. WiFi, freeview T.V, DVD/CD player, electric cooker, fridge freezer, cooker, Belfast sink, microwave and washing machine. Upon request and additional costs apply: private chef, guided Northumbrian safaris, food delivery, and a local team on hand should you require any assistance during your stay.